Just a few years back, Bangalore, the capital city of Karnataka was recognized by the name of the Garden City of India. In this 21st Century, the city has changed its roots from being the garden city and guarding the beauty of greenery and green parks! It’s true that Bangalore is no more the urban green space where you can enjoy the purity of nature while sitting in any of the parks. Now, it’s all changed. 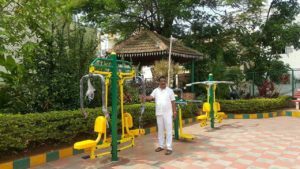 BBMP or Bruhat Bengaluru Mahanagara Palike has created a policy for protecting the green parks from alcoholics, drug addicts, homeless people, gamblers, and prostitutes which is active for many years now. 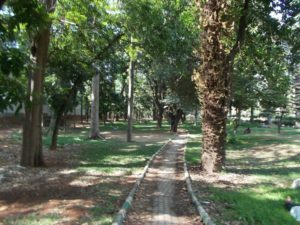 This policy has affected Bangalore’s beautiful parks greatly. There are around 1,200 nature parks in Bangalore that now closes at 10 in the morning and re-opens after 5 in the evening! It’s a curious policy that has transformed the city’s relationship with greenery and public green spaces. Since the 17th century, Bangalore was famous for its nature parks like Cubbon Park, Lalbagh Botanical Garden, JP Park, Bannerghatta National Park, and M N Krishna Rao Park and people used to recognize it as the city of lakes and green gardens. Surprisingly, Lalbagh Botanical Garden carries a historic past and is the oldest garden in Bangalore. 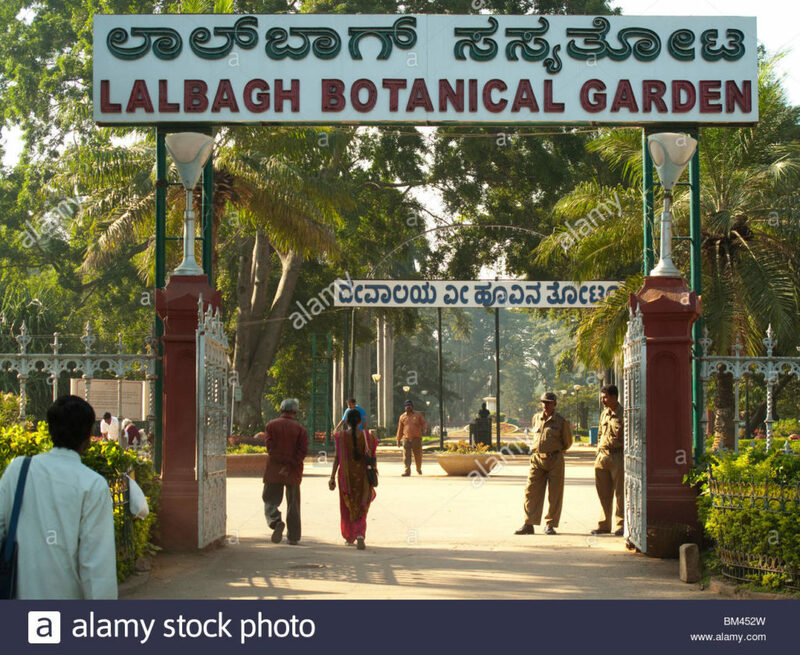 Since British came into power back in 1799, they turned many of the city’s old gardens into horticultural centers like Lalbagh Botanical Garden! After the British Empire got thrown out of India, Bengaluru’s public green spaces changed and many neighborhood parks were recreated for the residents! But, due to urbanization, Bangalore’s vegetation cover was decreased from 68.27% to 53% by the end of 2013. With the evolution of time, the engagement of middle-class political parties has increased while restricting Bangalore’s neighborhood parks with rules and regulation like no public display of affection; no entry of couples, addicts, alcoholics, poor beggars, prostitutes etc. ; time restriction (most of the parks are open from 5 till 10 in the morning). Also, due to lack of funds, the government is unable to provide round-the-clock security to these neighborhood parks and the consequences of this act are massive. Even though, many parks like Cubbon Park in Bangalore carry rich historic value, the rising demand of middle-class users has changed the overall scenario of these parks by the name of “Beautification”. With the installation of large gates and chain link fences, the parks of Bangalore definitely look ‘aesthetically pleasing’ now. But, it also prefers the demand of middle class and upper-class users over poor residents! Are You Facing any Difficulty While Sleeping? Find Out the Causes and Signs of Sleeping Difficulty!